Glencadam isn’t a widely known distillery, and that’s a shame. The 10 yo is a personal favorite (although I highly recommend the 15 as well). For me, the 10 is hard to put into words. 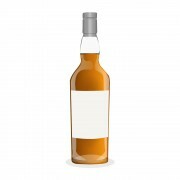 You’ve heard all the tasting notes to come, but they don’t do justice to what I have in my Glencairn right now. 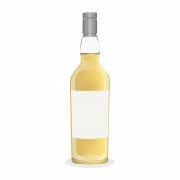 It’s a whisky with that special “Je ne sais quoi.” Much more than the sum of its parts, this is an overlooked and under-loved gem of a highlander. Nose: Wow. Fresh, floral, fruity, crisp, clean, and waxy. Young, green, unripe fruit. Apples, pears, bananas, coconuts, and limes. Some very light, bright vanilla and honey thrown in with some serious floral notes. Lilac, hey, custard, woodspice, cinnamon, paprika, and cloves. 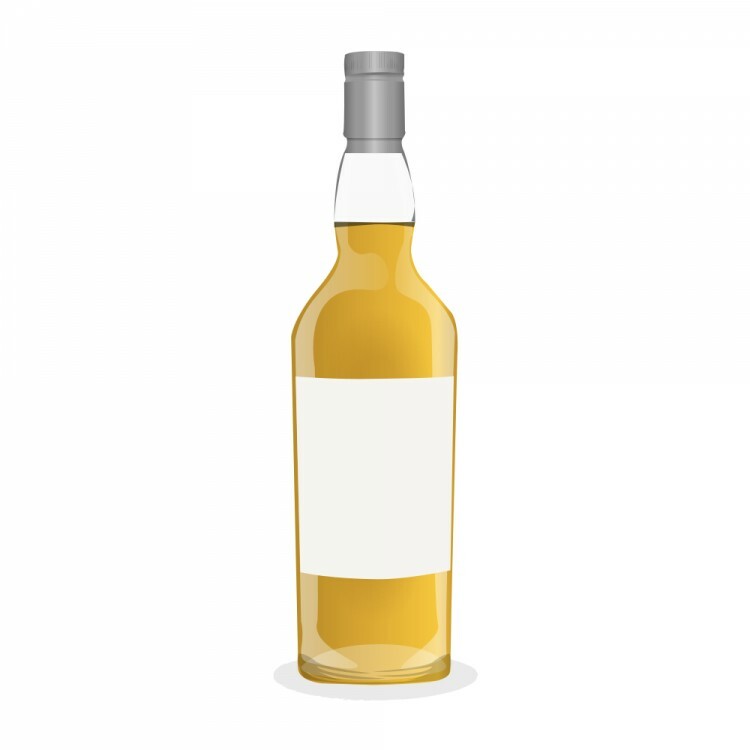 For comparison’s sake, I’d say this is somewhere between a Clynlish (floral, waxy), a Balblair (fruity, crisp, clean), and a Glenmo (big vanilla, delicate). While I love some of the older Glencadams, there’s something magical about the 10. It’s still very young and vibrant with just enough oaky influence. In passing one might not be blown away, but I urge you to spend time with it. Once you get to know it, you’ll find it exceptionally unique and dangerously drinkable. Extremely recommended. Thanks for your review. Crisp and clean always sounds good to me. I am looking forward to one day trying some Glencadam. Let me know when you do try it, I'd love to know what you think of it. Be sure to start with the 10, it really shines as a young whisky! You also inspired me to pick up this one: not very good for my wallet, hunggar.... But luckily this and the Glendronach are budget priced. Sounds like a whisky to try. Great review!